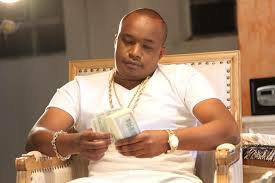 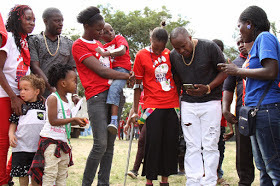 Popular Kenyan singer Charles kanyi Njagua who is widely recognized by his stage name as Jaguar is known to be a philanthropist having helped countless people including celebs. 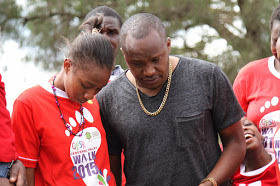 A couple of days ago, the kigeugeu hit maker could not help it but cry after listening to a heart breaking story of a young lass who was neglected because of her sickness. 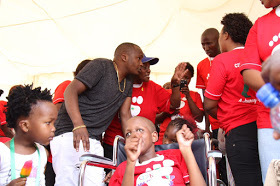 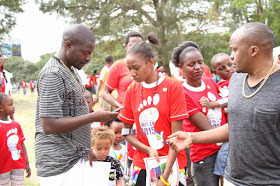 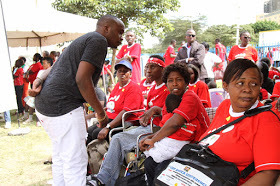 Jaguar met keziah Njiru during a function to highlight the plight of youths suffering from cerebral palsy and he got poignant as the young lady narrated to him how she has been abandoned and made the laughing stock of the society because of her ailment. 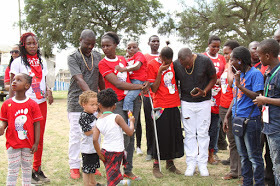 The musician with a big heart is currently supporting another palsy patient and could not stop tears from coming out of his eyes when he heard the girl’s story and he decided to take her contacts and promised to take her back to school and cater for her needs.